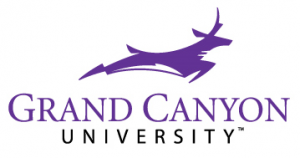 If you are a registered nurse with an associate degree or diploma certificate in nursing, Grand Canyon University’s (GCU) Bachelor of Science in Nursing (RN to BSN) program can prepare you to take your career to the next level. Earn your BSN to sharpen your skills, broaden your understanding of best practice and prepare to take on more responsibilities as a leader in a hospital or healthcare organization. GCU’s RN-BSN is tailored to meet the needs of the RN adult learner and to maximize the strengths that the working RN already possesses. 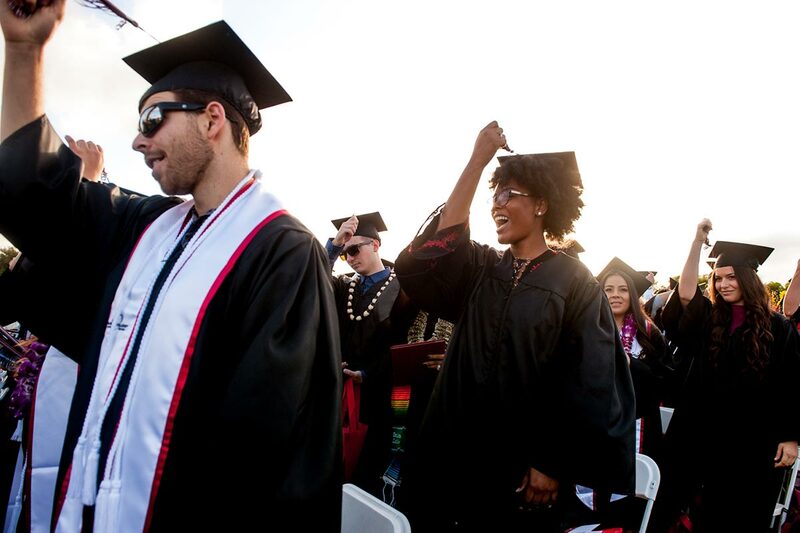 Our university counselors provide an upfront time to completion, and our free cost estimator tools provide you with a general estimation of the cost of attendance. 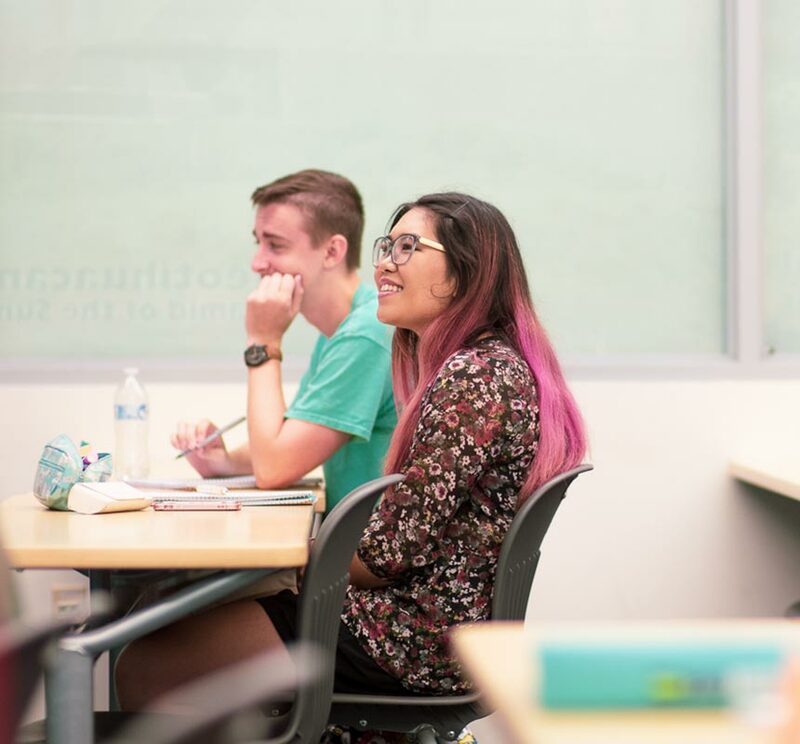 Transfer Up to 90 Credits: Our free Lopes Credit Evaluation can help you determine how many credits will transfer to GCU. Trevor Pappas at (619) 592-0774 or trevor.pappas@gcu.edu.